To celebrate the gallery’s 20 years, Michael Hoppen unveils the treasures of his extraordinary private photography collection in the gallery’s largest public exhibition to date. 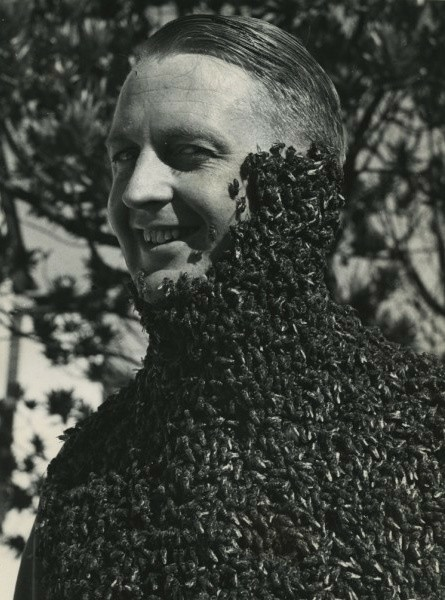 Presented over three floors, Finders Keepers brings to light 130 photographic gems, handpicked for their fascinating narrative, masterful technique and historical relevance, ranging from anonymous 19th century pictures to iconic post-war snapshots. Finders Keepers offers a unique journey through hundreds of captivating photographs, full of beautiful and bizarre stories that reflect Hoppen’s personal interests and passions, and his extremely focused appreciation of the image. 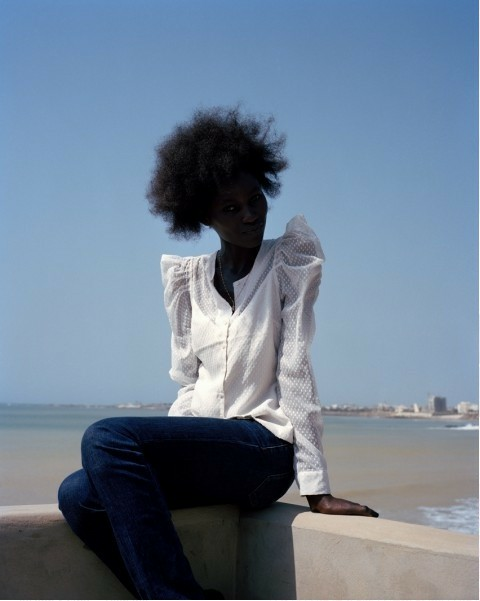 The formation of Hoppen’s collection, which started in 1992, has grown out of two elements: a strong and passionate interest in photography, and a deep and addictive love for collecting. It has never been simply about ownership. The hunt for and discovery of an image has always been more important and exciting than its acquisition. 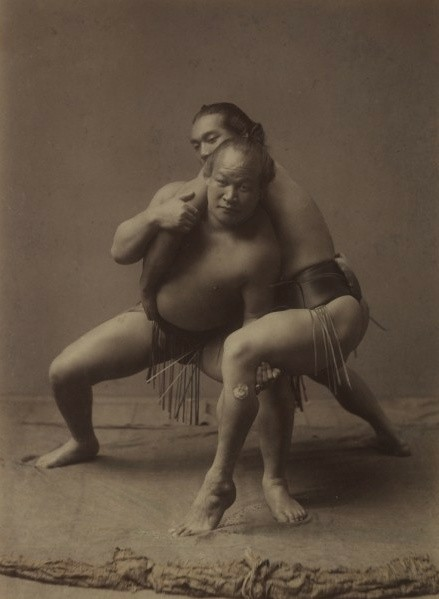 While the collection features some contemporary photographs, it is mostly comprised of exquisite vintage works, covering a wide variety of genres such as anonymous photography, evidential photography, boxing images, travel and anthropological photography. This vast range of images exemplifies Hoppen’s eclectic taste and collecting style; photographs were never envisaged as part of a larger ‘collection’ but rather attained for their own individual merit. Remarkable and surreal images in the collection include Charles Jones’s lovely, luminous peach; Nikolai Kuleschow’s surveillance balloon; Fredrich Seidenstucker’s uproarious trio of kitchen maids; Anton Stankowski’s photogram of a ghost-like baby; striking anonymous images of birds on wires; fireworks like mysterious handwriting in the sky, and the forensic close-up of a pistol pointed directly at the viewer. 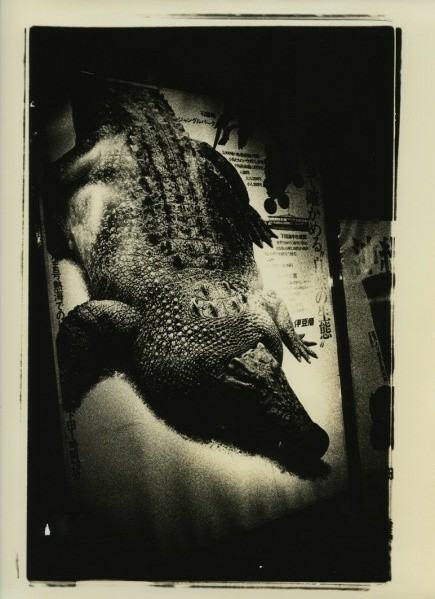 Other artists represented in the collection include Irving Penn, Richard Avedon, Roger Ballen, John Deakin, Garry Winogrand, Lee Miller, Ernest J Bellocq, Jacques-Henri Lartigue, Hunter S Thompson, Boris Savelev, Tod Papageorge, Terry Richardson, Sarah Moon, Desiree Dolron, Polly Borland, Weegee and Enrique Metinides, amongst others. 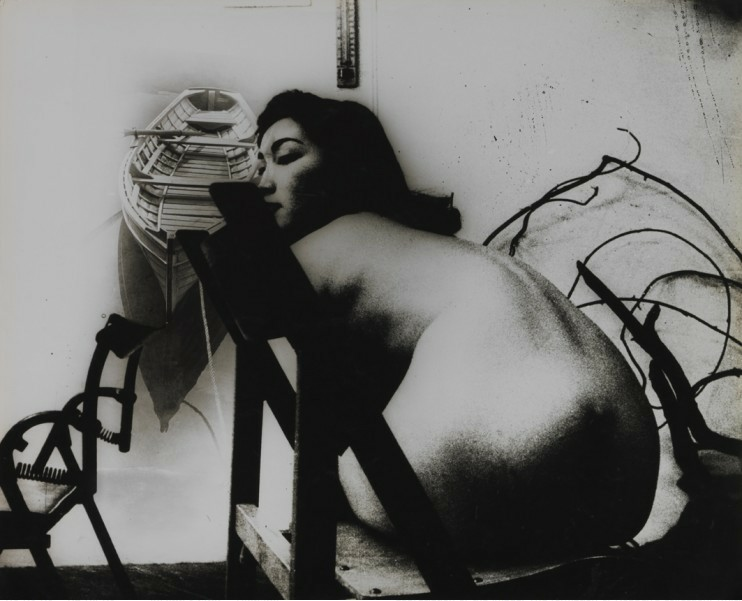 A significant part of the collection testifies to Hoppen’s interest in and knowledge of Asian photography, with works by Nobuyoshi Araki, Daido Moriyama, Kishin Shinoyama and Shomei Tomatsu. 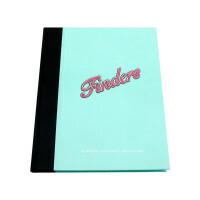 To accompany Finders Keepers, the gallery will publish a limited edition book of the same title. Rather than being organised by date or genre, the photographs are arranged by date of acquisition, with each page including annotations by Hoppen about their discovery and the history behind the works. Finders Keepers will offer the reader and the public a fascinating and engaging mix of visions from far-flung places and other times, a world in which beauty meets the grotesque, fantasy meets reality.